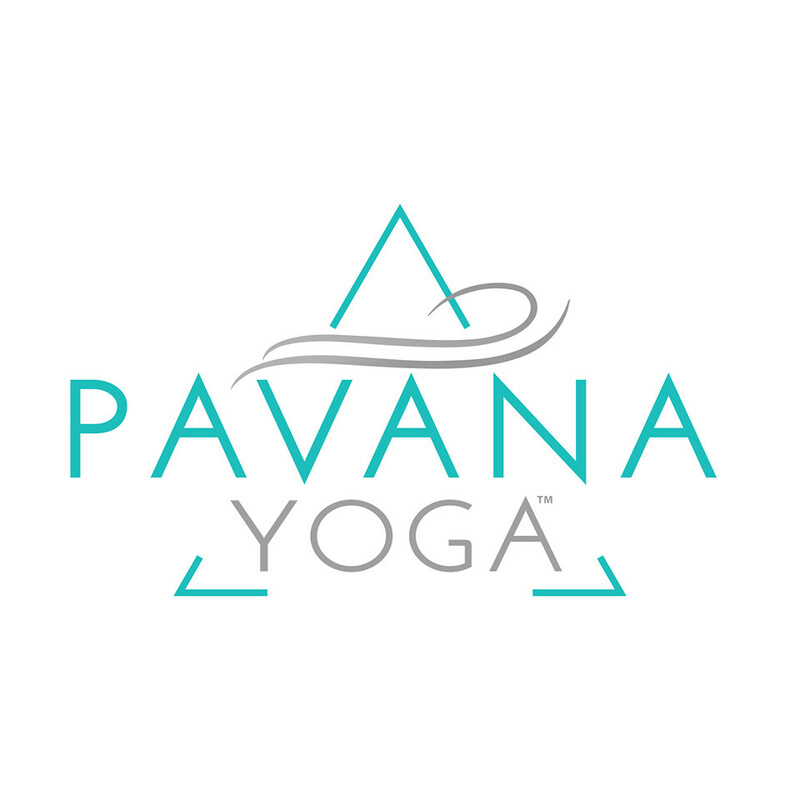 Pavana Fire Level: Intermediate/Challenging Designed to stregnthen and stretch your body, mind & soul.This class is fast paced helping to cleanses the body and mind. Helping to improve digestion and concentration. Detoxing the body with a vinyasa flow and exploring new boundaries as you work towards mastering your poses in this class. An energetic class focused on taking you step by step to go deeper. This class will leave you feeling vibrant and rejuvenated. Room temperature is kept around 80-85 degrees. There are no upcoming “Heated Soul Flow | Fire Level” classes on this day. I adore this class. I've taken yoga on and off for years, but this is my first time trying heated yoga. It's been really great. I appreciate that there's a bathroom and changing room in the back since I'm usually arriving in my work clothes. Challenging, feel good class. Highly recommend. Perfect amount of heat for an already hot day (just a bit)! Good strength building poses by incorporating planks, lunges, and balance postures. Amazing class. Cant wait to go back. Really liked the instructor. The room is warm which makes the flow more pleasant and a little more challenging, but not as hot as a hot yoga class.